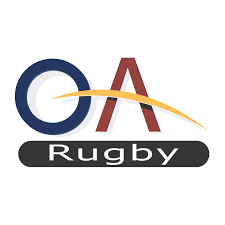 TringRugby U7 to U12 development squads head to OAs Mini festival. Good luck to the boys and girls representing Tring at OAs annual development festival, play hard and have fun! Its a great festival with flat pitches!!  Boy and girls aged 6 to 11 can try rugby for free today at 10am at TringRugby The final FREE TASTER RUGBY SESSION is being held TODAY - 30th September from 10am.